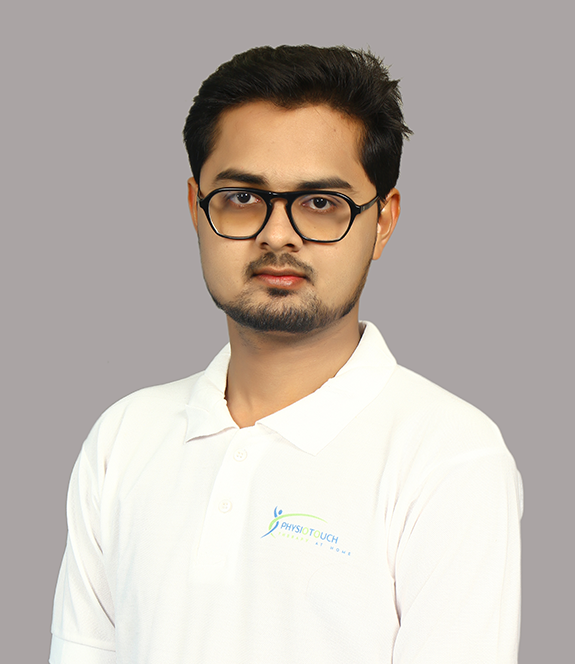 Dr Rahul has a lot of experience treating clients in hospitals(Hope neuro hospital,Global hospital,Neuro1 stroke and critical care institute) with Functional therapy for the evaluation and treatment of neurological problems as well as working with seniors for fall prevention and to maintain mobility and independence. He has had great success helping people with neurological conditions regain their mobility since last 10 years in Ahmadabad. Currently He is HOD of neuro1 hospital,Clinical director of Shree Physiotherapy clinic in amabadi. 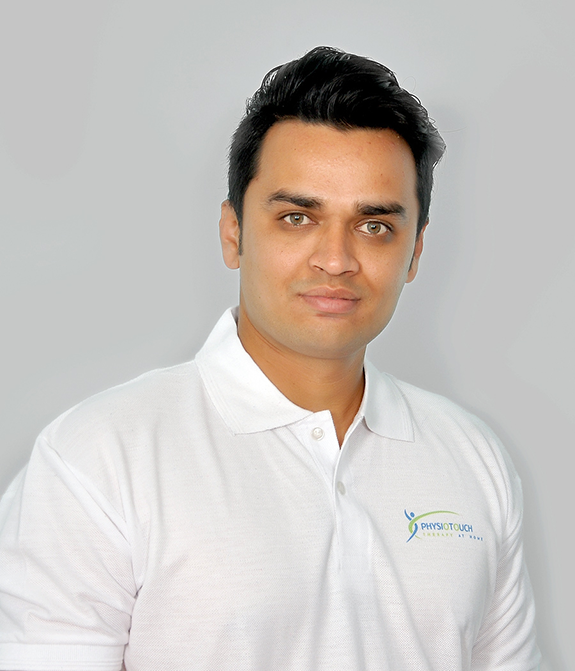 Dr Nikunj is passionate about empowering people to achieve their personal health and wellness goals by providing a combination of education and evidence-based treatment interventions. His goal is to provide you with care which will allow you to function as independently and successfully as possible in a way which is meaningful to you. He aims to empower lives and facilitate your ability to promote your own recovery on a daily basis through movement and exercise. 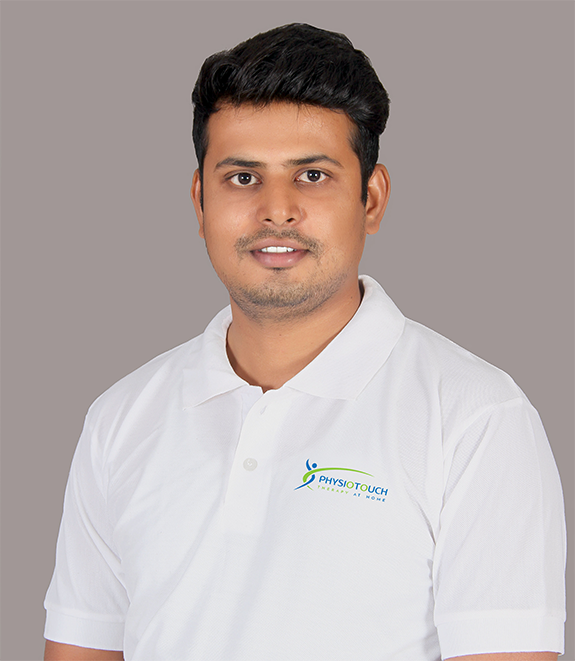 Dr Pranav has practiced in all areas of rehabilitation in Ahmadabad, including intensive care, emergency care, neuro-rehabilitation, cardio-respiratory care, orthopedics, hand therapy and outpatient services both publicly and privately. 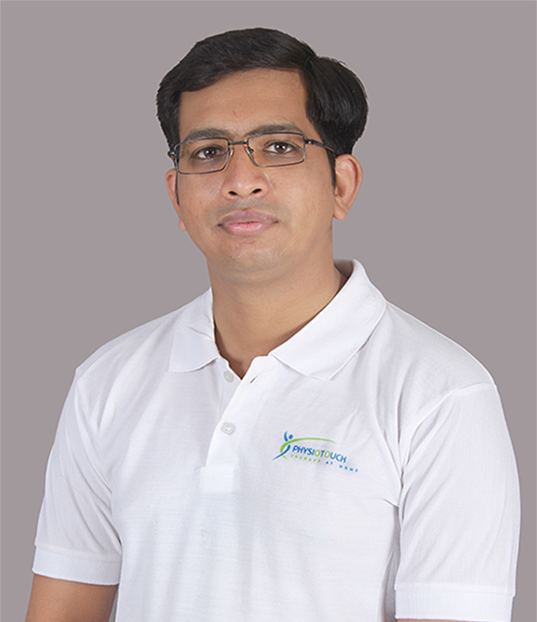 Dr Pranav has a special interest in rehabilitation at home.